The Green/Horticultural Industry: I have several programs for professional landscapers, designers, and garden center retailers. 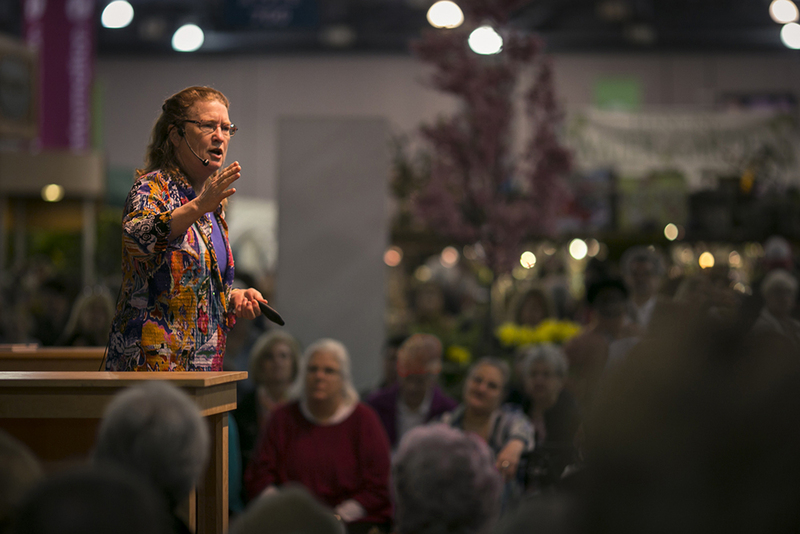 Plants and Gardening: These presentations are for the public, and can be aimed toward new homeowners or confirmed plant people at botanic gardens, Master Gardener organizations, and garden clubs. 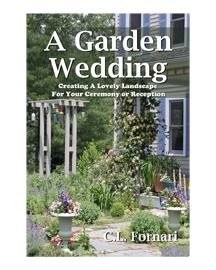 Garden Weddings: I assist wedding planners or brides and grooms to prepare for an outdoor wedding. We consider the plants and gardens, from long-term planning to quick visual fixes for garden weddings. For those interested DIY weddings, we talk about easy ways to grow your own bouquets, flower arrangements and decorations. Communication Skills: Because I am a writer, professional speaker, podcaster, and host of GardenLine on WXTK I also speak about presentation and communication skills. I can help green industry and horticultural groups polish the ways that they connect with their own audiences and customers. I can assist with specific ways to improve their speaking, help writing company blogs and newsletters, or information about developing radio and podcast outlets for their businesses. Personal Power: I enjoy speaking to women’s groups, businesses, conferences and civic organizations about the power we all have to make a difference and bring about change. C.L. 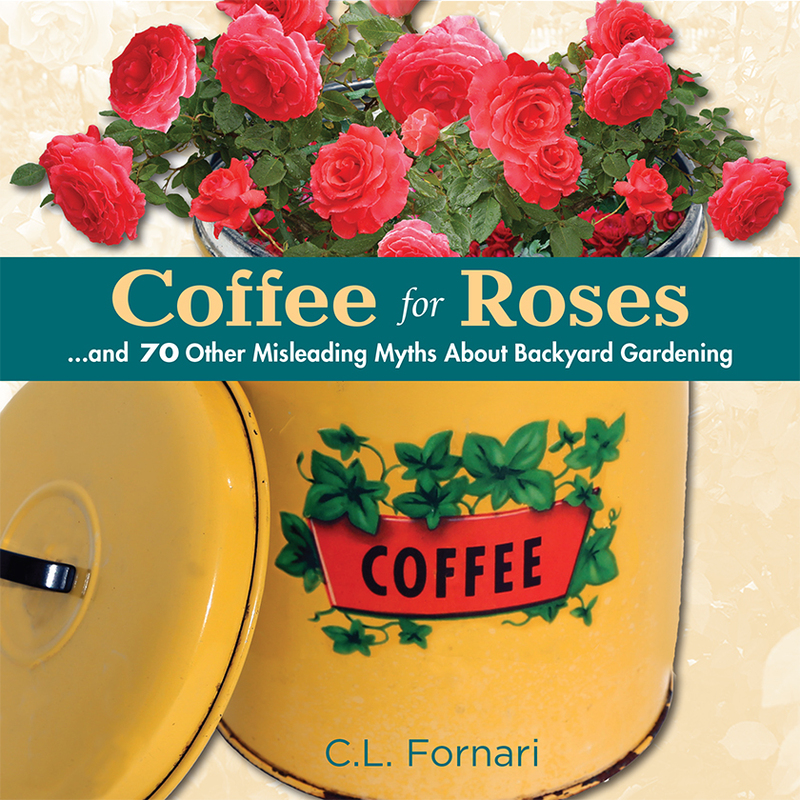 Fornari is a plant geek who fell into garden communications in 1995. 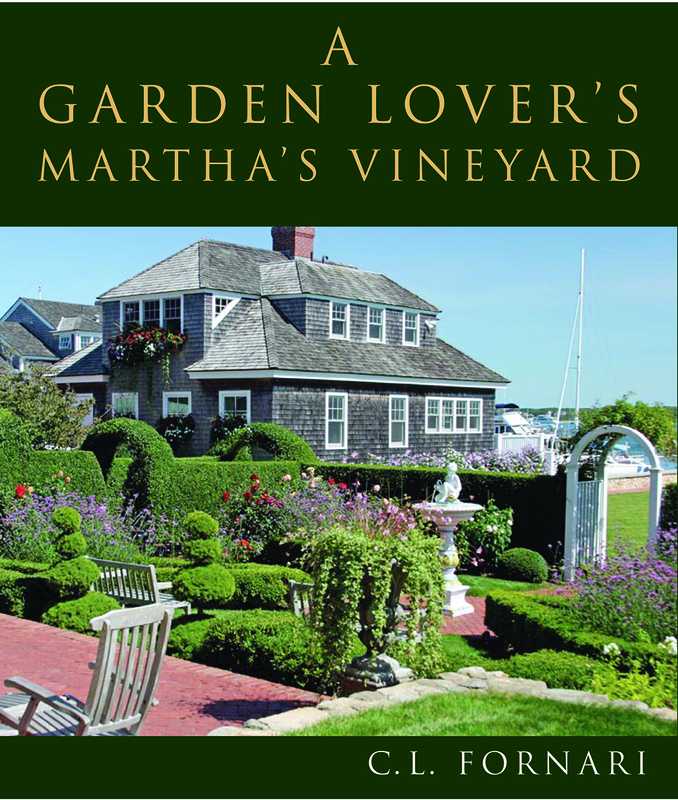 She is the author seven books including A Garden Lover’s Martha’s Vineyard, Coffee for Roses and The Cocktail Hour Garden. These books are all fully illustrated with C.L.’s photographs. C.L. is a regular columnist for Garden Center Magazine. She’s also written for Angie’s List Magazine, Prime Time Magazine, Fine Gardening, Coastal Home, Country Gardens, and American Nurseryman. 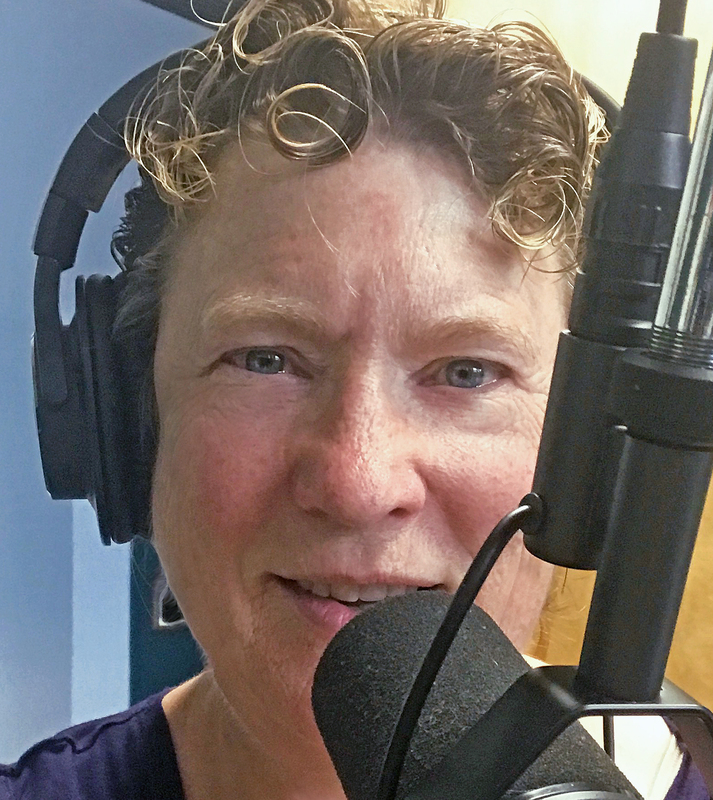 GardenLine, C.L.’s 2-hour live radio program has been heard on Saturday mornings on WXTK for over 15 years. For two years she was also the host of The Garden Lady on WRKO, and was a regular contributor to The Cultivated Gardener, heard on NPR stations nationwide. Along with Ellen Zachos, C.L. is the co-host of Plantrama, a podcast about plants, launched in 2017. As a speaker, C.L. presents to a variety of horticultural trade shows, women's groups, gardening organizations and alumni associations. In addition to speaking, radio, and writing, C.L. blogs and runs a consultation service for Hyannis Country Garden, an independent garden center on Cape Cod. In 2012 C.L. 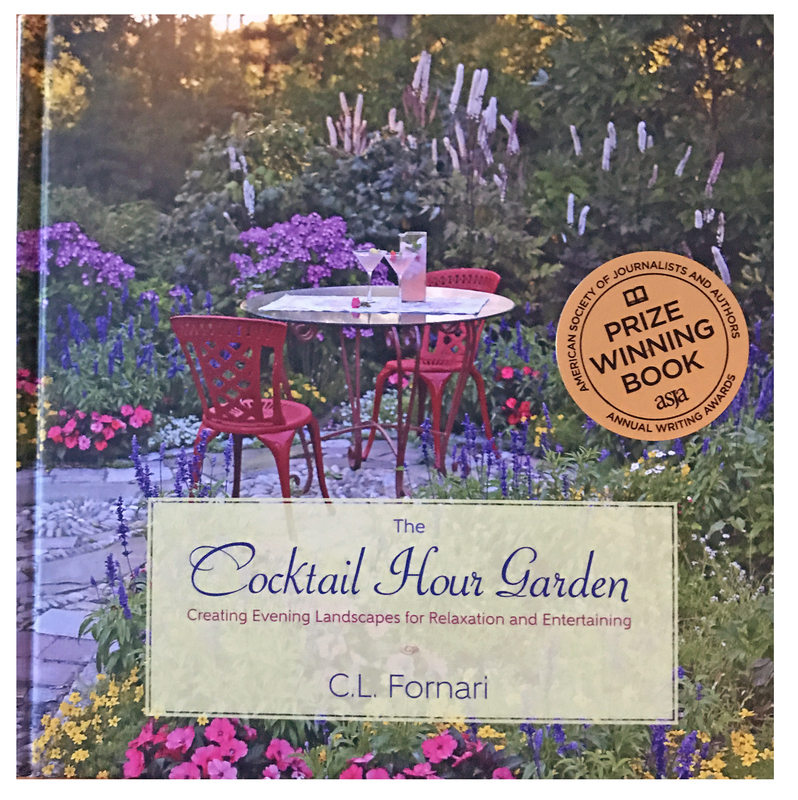 was awarded the Garden Communicator award from the Perennial Plant Association and in 2013 won three awards from the Garden Writers Association. In 2015 C.L. launched the first annual Cape Cod Hydrangea Festival, a ten-day regional celebration of gardens that raised over $45,000.00 for local non-profits in 2017. 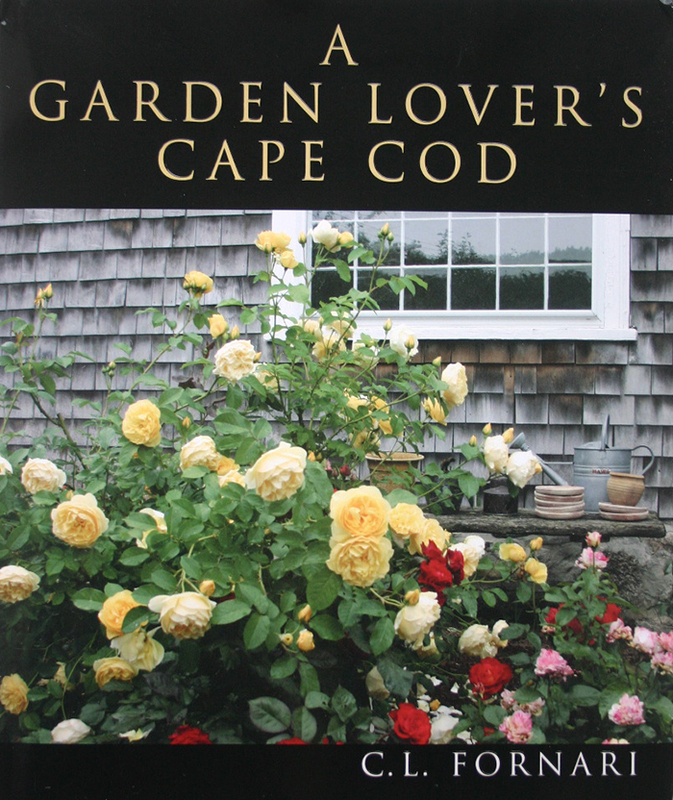 Her not-so-secret mission is to start a gardening revival in the USA…in the meantime she grows all manner of plants at Poison Ivy Acres on Cape Cod. From Claudia Marshall, Director of Good Works and PR for Gardener’s Supply Company. For more refrences see C.L. 's website. C.L. has spoken at the following green industry trade shows: Landscape Ontario, New England Grows, North Carolina Nursery and Landscape Association, Rhode Island Landcape Association, Perennial Plant Association, Garden Writers Association, The Hydrangea Society, and The Hardy Plant Society. 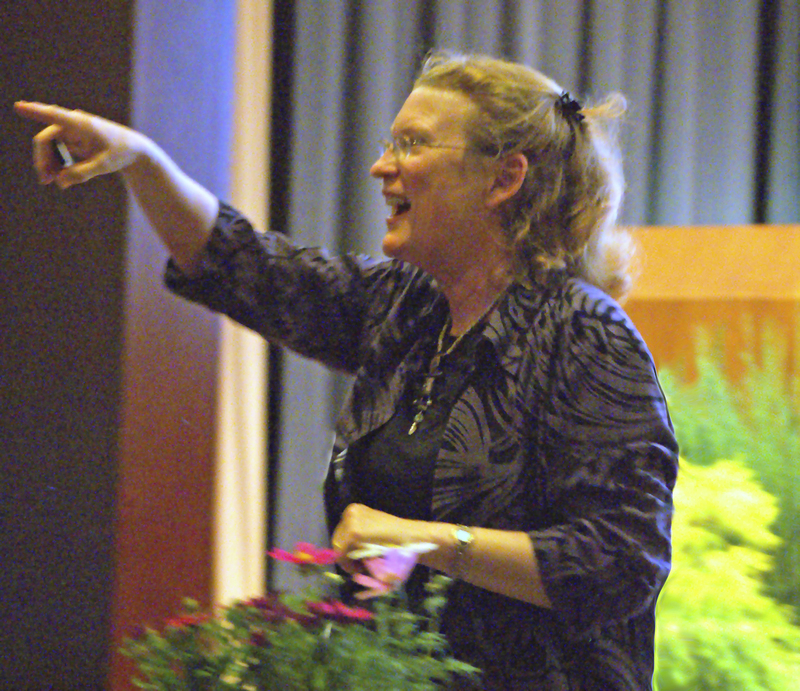 She has presented talks at several state Master Gardener conventions, Federated Garden Clubs, and Botanical Gardens. As a speaker, author, radio host and garden retail communicator, all of my work is with the public and horticulture. I help the gardening public be more successful and comfortable with plants, and to assist others in horticultural based businesses to better connect with their clients and communities. Each talk is crafted for a specific audience.